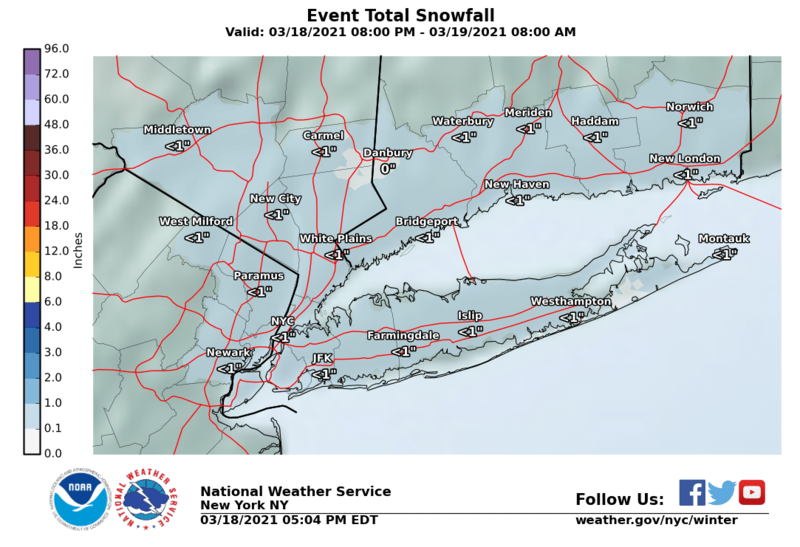 Some of the National Weather Service offices have tweaked their forecasts a bit since this morning. Some 3 inch amounts are being indicated in a few areas inland, up from 1 or 2 inches from earlier forecasts. So far no winter weather advisories are posted but we will see some go up on Thursday. Remember there are two systems in play and these snow amounts are for the first system only for Thursday night into Friday morning. 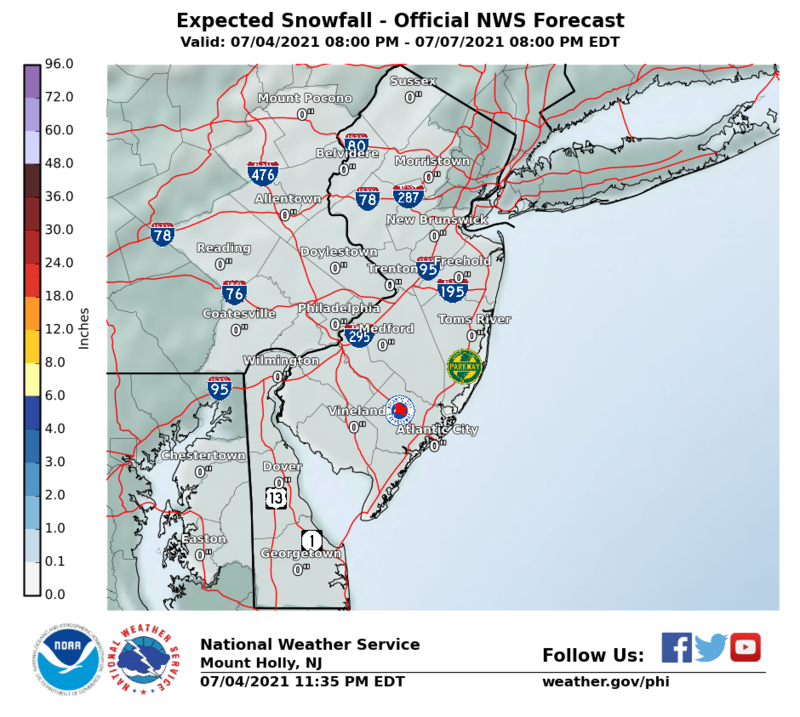 Both Upton NY above and Mount Holly NJ forecast below have a similar idea. 2 to 3 inches north and west of the coast and the warmer urban centers while on the immediate coast a coating to an inch or so seems fair. 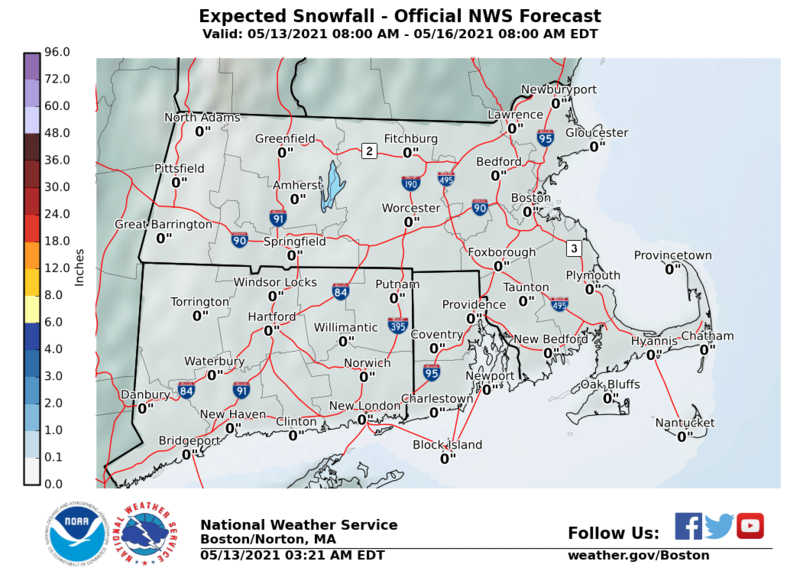 It appears that the Boston office has not updated their maps yet for Southern New England since the snow probably more of a Friday morning issue than a Thursday overnight issue. Look for this zone to freshened up later today. For the Middle & Upper Hudson Valley be sure to check time stamps here as northern areas have a mix of events here with snow showers later Wednesday into Wednesday evening while the southern end picks up on the snow for Thursday night into Friday morning. This map is likely to change some. Central and South Central Pennsylvania will likely see a 1 to 4 inch snow fall from this system. 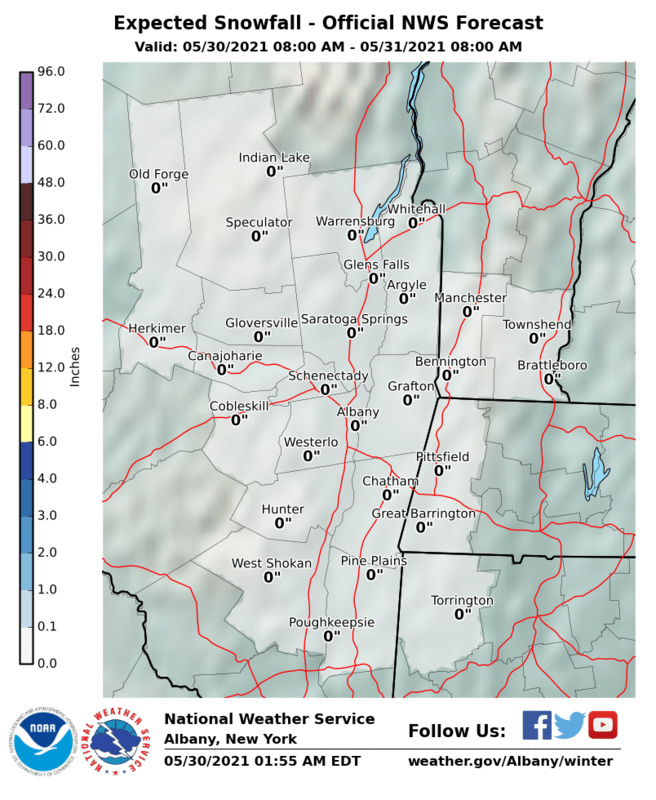 In western areas there is a little bit of lake effect snow from Wednesday in the numbers but the bulk of this is from late Thursday and Thursday night. This year Virginia is the Maine of the south when it comes to snow as it has now seen its second major storm of the season. This is an area that can go years without seeing a 6 inch snowfall and much of this area has already seen 2 and in some cases 3. 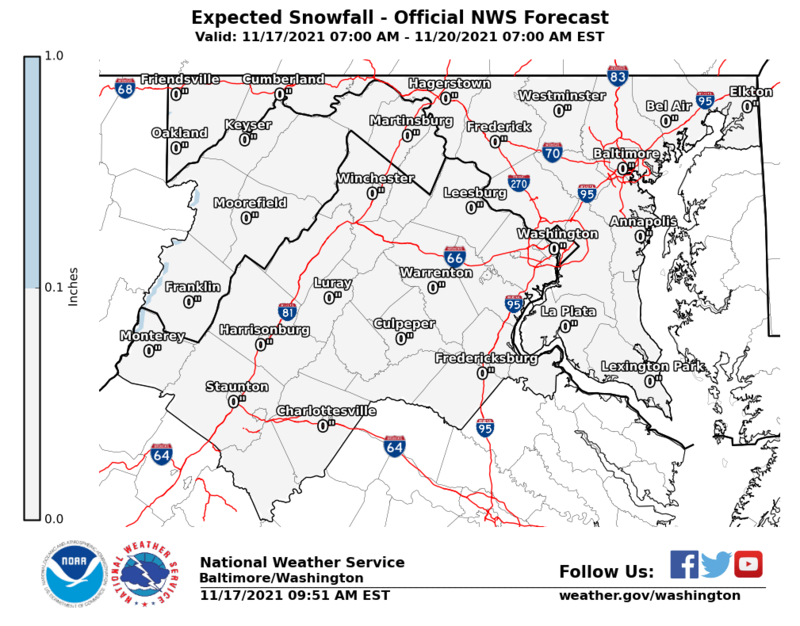 The southern flank here sees under an inch but areas across northern VA into Maryland could see another 2 to 4 inches especially in elevated areas.